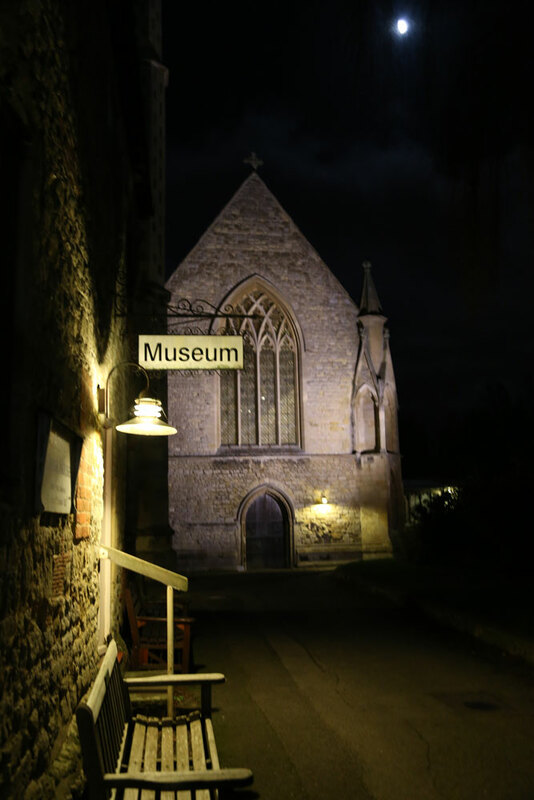 Prepare to be chilled to the bone as your mysterious guide recounts tales and tells of newly discovered apparitions in Dorchester’s shady past. Every story part of Dorchester’s record but do you believe the tellers? Dare you brave the after dark trail? Wednesday 8th May 8.30pm (after dark) SOLD OUT!